Red N Pink interview Sissy & The Blisters at the Pull Up The Roots live night at The Monarch in Camden for ROOTSTV. Red N Pink interview The 335 at the Pull Up The Roots live night at The Monarch in Camden for ROOTSTV. Red N Pink interview Soldier at the Pull Up The Roots live night at The Monarch in Camden for ROOTSTV. 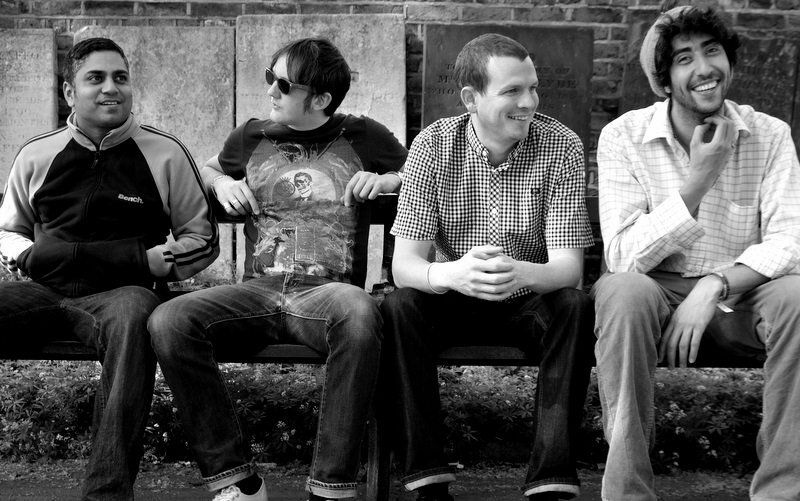 Like “Cousin Sissy” in Hot Fuzz, Sissy And The Blisters confusingly feature no girls and from the fuzzed up sound of their guitar, the insult version of sissy does apply either. Instead the Guilford band, signed to renown talent spotting label Fierce Panda, have crafted a new EP (out Otcober 3), of which this track Let Her Go is the lead, that envokes weather beaten leathers and motorbike fumes. And it’s got good pedigree. 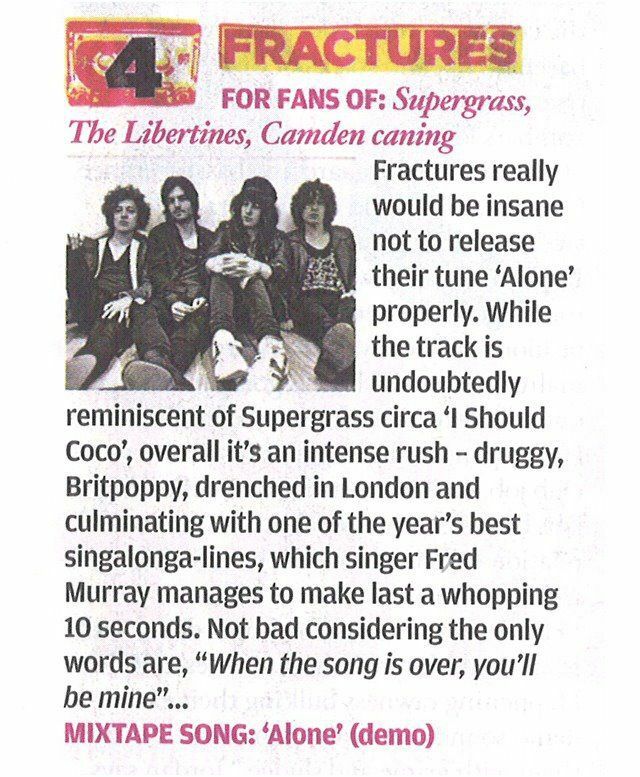 “Let Her Go is one of a few songs we wrote when we were really into the chord progressions that were used by The Ramones. It slowly developed into something totally different but kept those elements,” says organist Nick Benton. 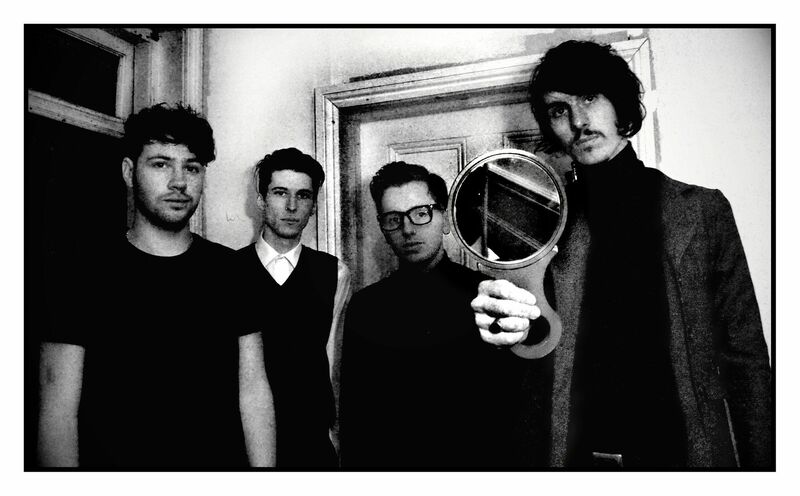 Coming up at Roots next Thursday is the brilliant Fractures, they are currently all over NME. This July edition features live sets, music videos and interviews from SULK, Soldier, Howlin’ Circus and The 335 presented by Red N Pink in Camden Town. We predict this to be a very busy show so you’re advised to get your tickets in advance as ticket holders get priority entry. Live performances + interviews + more new features! SULK – 10:30pm – Back by popular demand! We’re very happy to have Sulk back on the Roots stage as is the bar manager at The Monarch! Big fan! – Upcoming single ‘Wishes’ out soon! – New website being launched soon! – Debut video shot on super 8 in Ibiza out with the website! Birmingham band Soldier hit the Roots stage on the main support slot. 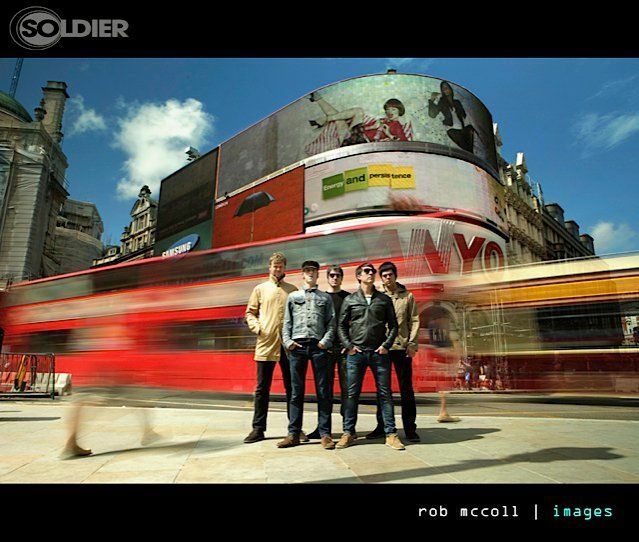 No other London dates planned so don’t miss your chance to see them live. 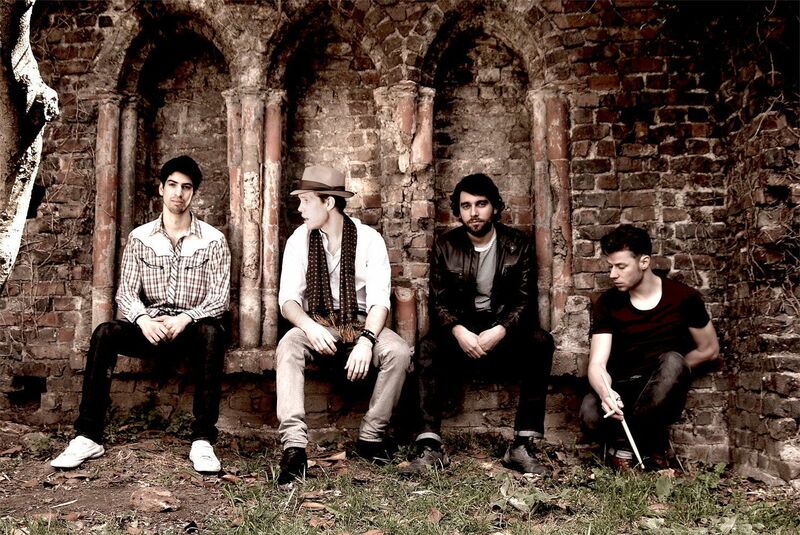 We’ve been chasing this band for a while now and have finally got them onto the Roots stage! 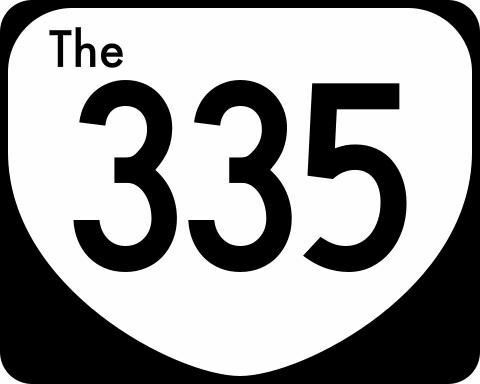 Rock n Roll legendary London 3 piece THE 335 open the show so get down early. 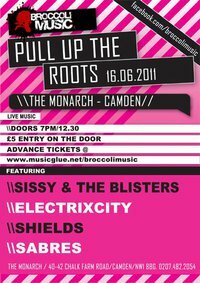 This is the new online music show Broccoli Music presents… Pull Up The Roots coming from The Monarch in Camden. Each month the show will feature bands from the UK music scene. 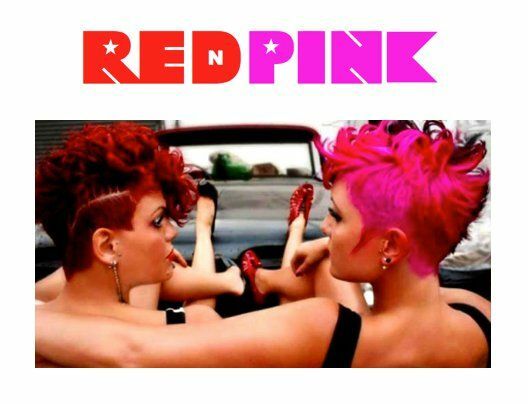 Expect live performances and interviews with guest presenters Red N Pink. This is a pilot, the show will evolve as we go! Sissy and the Blisters are a four piece garage punk combo hailing from London. 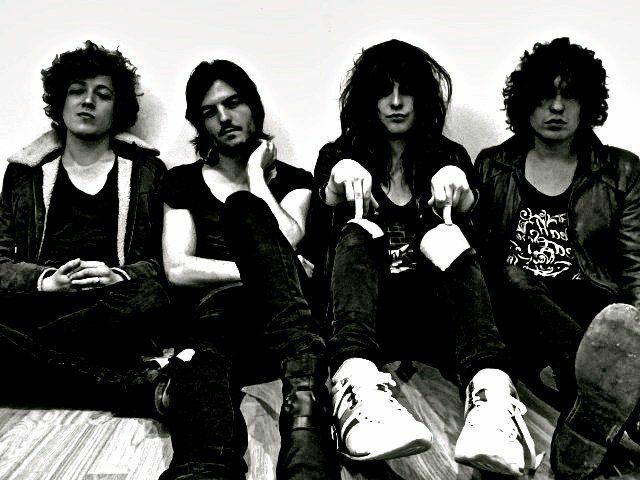 They have released two singles to date, the most recent ‘We are the others’ released March this year recorded at the legendary Toe Rag studios in London. Fans of garage rock take note, there’s organs, heavy guitars and dark vocals, a band not to be missed!! 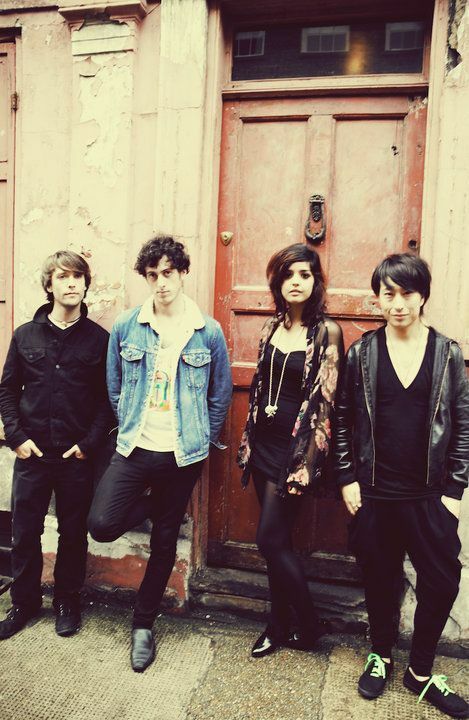 ELECTRIXCITY (ee-lek-trik-city) are a NEW, female-fronted Electro / Punk / Trash / Pop outfit from London, UK. A blend of old-school 70s New York Punk, 80s New Wave, 90s Britpop, and 00s Electro. 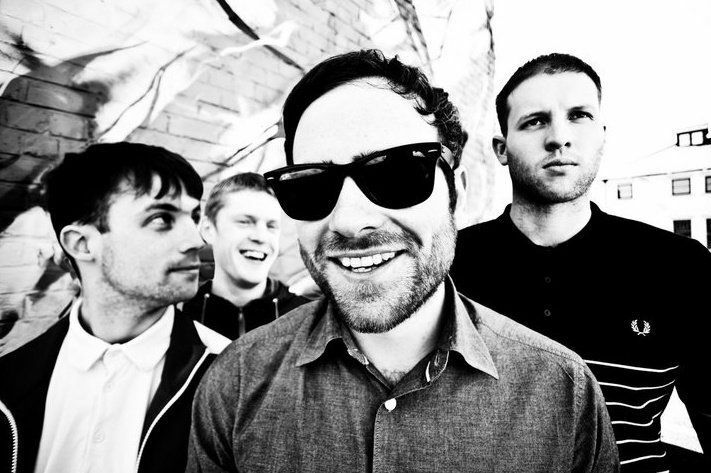 Shields are a quartet from Newcastle upon-Tyne. Their innovative beat-driven pop music is characterised by rich, intricate melody and harmony. Distinctive percussion and synth lines define and complete their unique sound. Shields have recently shared the stage with the likes of Everything Everything, Aliens, Field Music, Futureheads, Franky and the Heart Strings and The Holloways to name a few. They continue to build on their reputation as a band that create a party atmosphere at every live show. 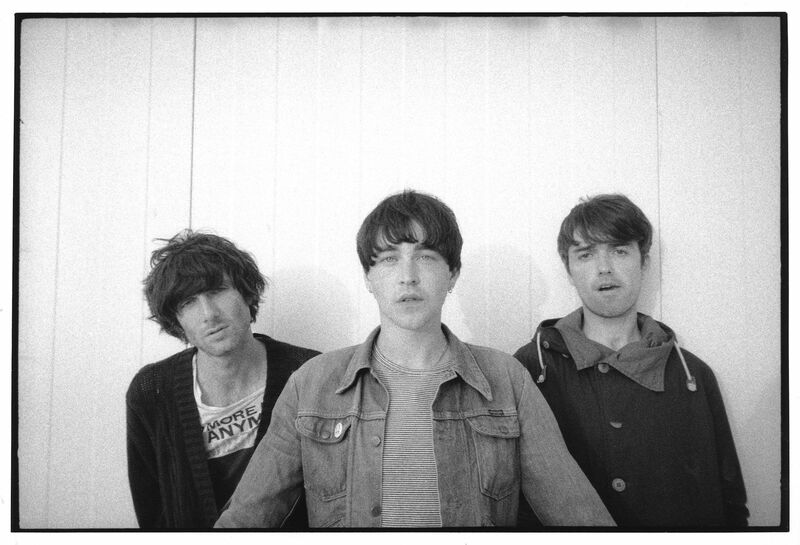 Coming from in and out of the cracks of London and bringing with them their fast paced driving rhythm and sound with spacey synths and keys, baggy shoe gazing guitar riffs with lyrical vocals and melodic harmonies.